New project: A new toilet block has recently been built at Cheza Primary School to improve the sanitation of the children at the school. 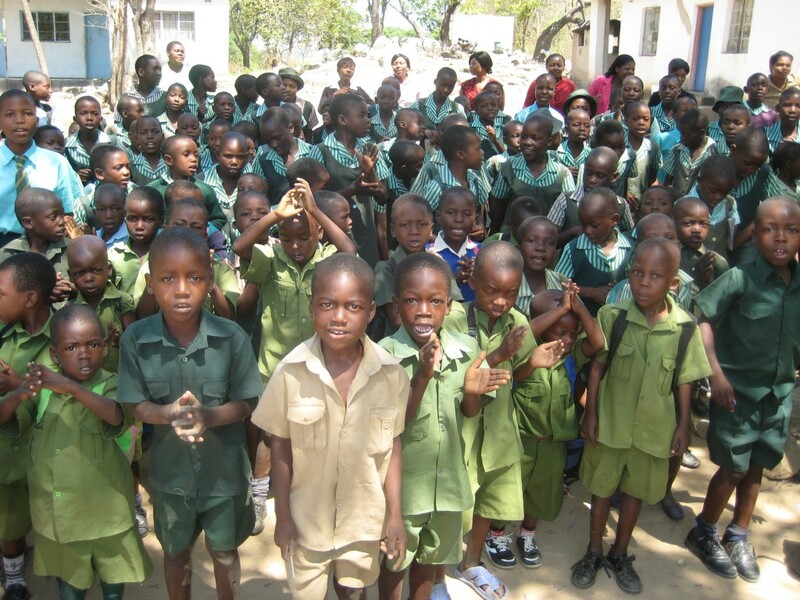 The Rotary Club of Reading Matins funded the project in Zimbabwe. The project began in June, after CBF received funds for building the new toilets from The Rotary Club of Reading Matins. The project came about as the school needed improved sanitation. The old toilets were in a really bad condition, one of the toilets had even caved in and it was a health hazard to the children. The toilet block took 5 months to build. 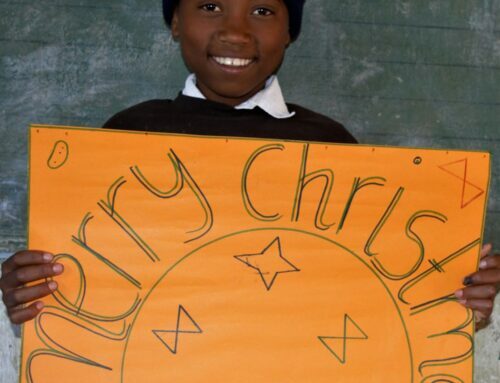 The Rotary Club of Harare played a big part in the project. 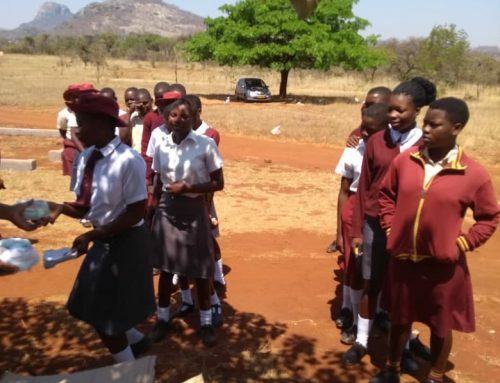 They helped our Zimbabwe team bring water to the school and provided a sanitation expert who helped with all the technical logistics. 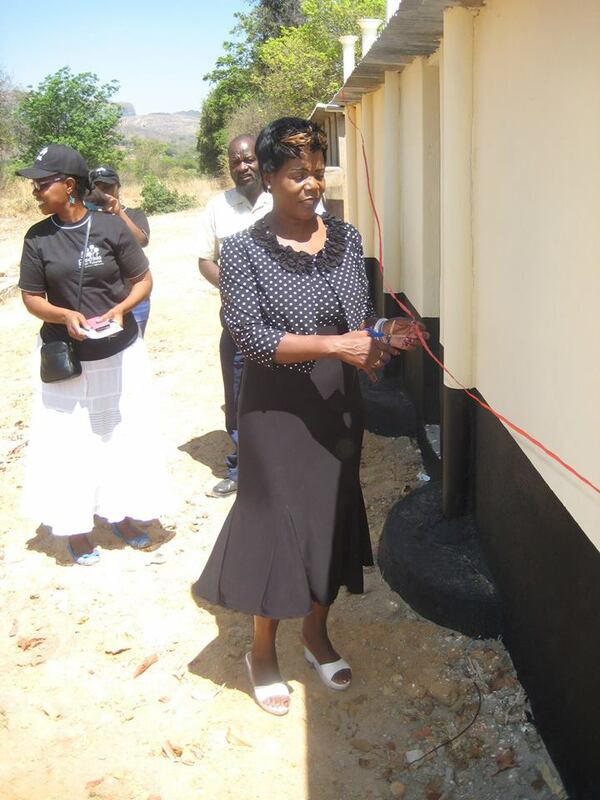 The toilets were officially opened by Honorable Member of Parliament Mrs B. Nyamupinga. Mrs Nyamupinga praised CBF for the fantastic job we are doing in her constituency. She urged us to continue with our hard work as it makes such a difference. 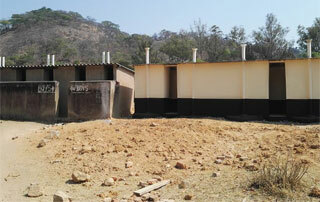 Our Zimbabwe team were really happy with the completion of the toilets as the old toilets were in a worrying state. 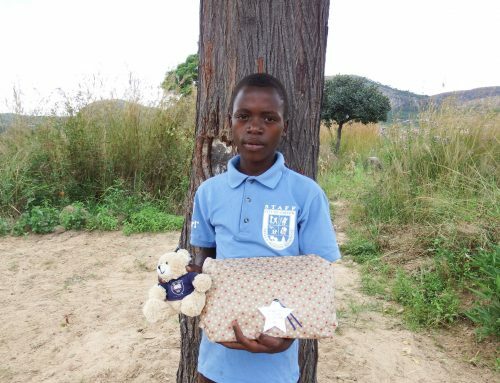 The HeadMaster at Cheza Primary School was truly humbled and could not express all of his gratitude, but he said “I would like to say a BIG thank you to CBF and the Rotary Clubs of Reading Matins and Harare for making this life changing difference”. 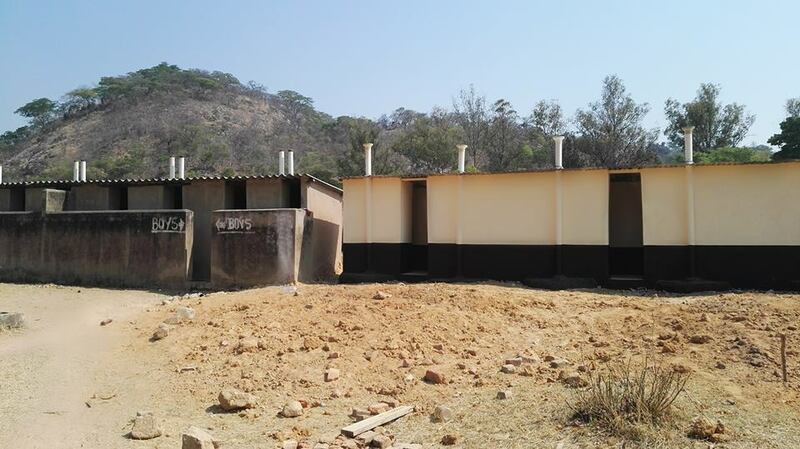 All of the teachers are extremely grateful for the new toilets. One of the teachers even kneeled down on behalf of the school as a sign of gratitude. The students at Cheza Primary School shouted “Matoilet edu akanaka” which means “Our toilets are beautiful”.